This busy spot bakes its own bread and offers light (and cheap) breakfast items. This tiny French-style patisserie makes delightful tiny tarts. Have a walk around the town center after you eat. It's a quick loop. OK, choose your own adventure time: will you pick history or art? This National Parks Service site includes Lindenwald, home of our eighth president -- and favorite son of Kinderhook -- Martin Van Buren. The grounds are open year-round for walking. And if you're there from mid-May until the end of October, you can tour the house itself. You get to see where MVB slept, ate and politicked (and also where he pooped -- it was the cause of some chattering because he did it inside). Tours are $5 for adults (cash) and start on the hour. Also: if you're headed toward Kinderhook, Golden Harvest Farms is nearby in Valatie. You can stop by for a cider donut (What? It's second breakfast. ), pick up some tasty fruit -- and if you're there from noon to 5 pm, tour the Harvest Spirits distillery. Also also: nearby Samascott Orchards grows some interesting apple varieties. If you're looking to head in a different direction (both literally and figuratively), Art Omi will give you something to look at. 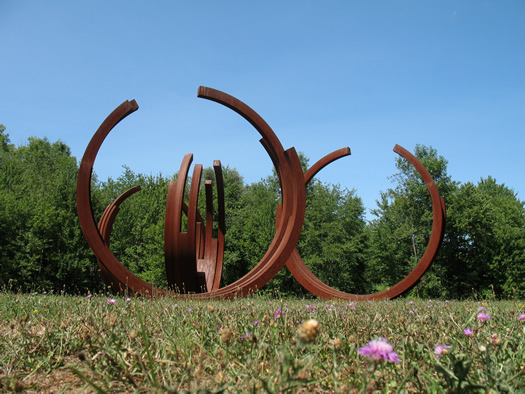 The center includes an outdoor sculpture park with pieces scattered around 100 acres. The works are contemporary and will probably spark some discussion. 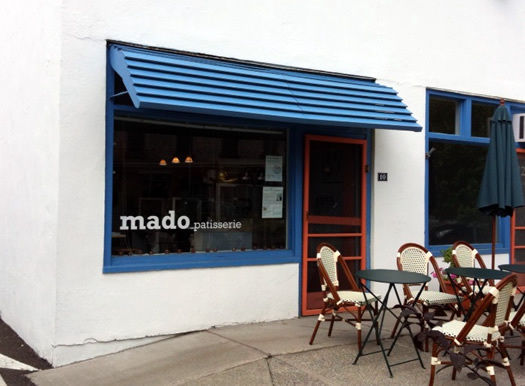 There's a visitor center with maps, as well a small cafe with tasty food. 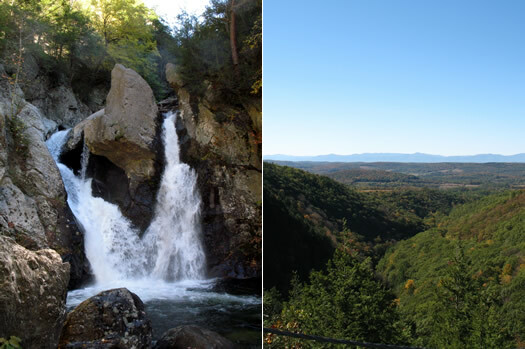 The falls are actually in Massachusetts (bonus destination), but you can park in New York's Taconic State Park and walk to them. The trail is easy (it's more like a small road) and follows along a beautiful stream. It's about 15 minutes one way. Don't miss the summit above the falls (you can walk up a steep trail, or just drive around) -- it offers a nice view back into New York. The former home of Hudson River School painter Frederic Edwin Church sits on a beautiful estate in Hudson. The grounds are open daily. And guided tours are available for the house -- you might want to think about reserving a spot ahead of time. 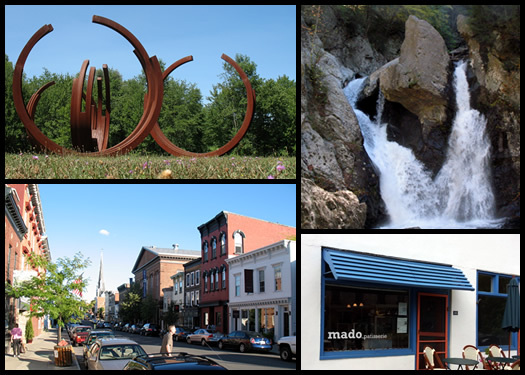 Hudson's Warren Street has developed into an interesting stretch of galleries, boutiques and restaurants. There are shops selling antiques, clothing, furniture and all sorts of whatnot. A lot of this development has been spurred by people who've come from New York City -- and the stretch has a little bit of that feel (not a lot, but a bit). 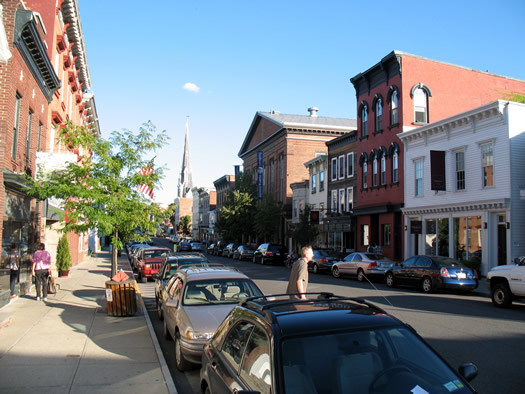 A writer for Vogue actually called Warren Street "an achingly hip main street." Keep in mind: a lot of these shops don't stay open later than 5:30 or 6 pm. Also, if you walk all the way down Warren Street, there's an overlook of the Hudson River and the tiny Hudson-Athens Lighthouse. One of the great things about the (re)development of Warren Street is that it now includes a bunch of interesting food options -- everything from upscale dining to barbecue to pizza to, depending on the season, a taco truck. Two suggestions: the sophisticated-but-not-stuffy Swoon Kitchen Bar and the fun wood-fired pizza place Baba Louie's. But there are a lot of choices. Also: if you're up for another side trip, you might try Local 111 in Philmont and it's locally-inspired menu. That was a big day. Thankfully, home's not that far away. These are just a few of the things to do in Columbia County. There are a bunch more. And we bet you know of some good ones, so please share! A trail may make that list in the future. A group of students in UAlbany's Geography and Planning program are looking into it . 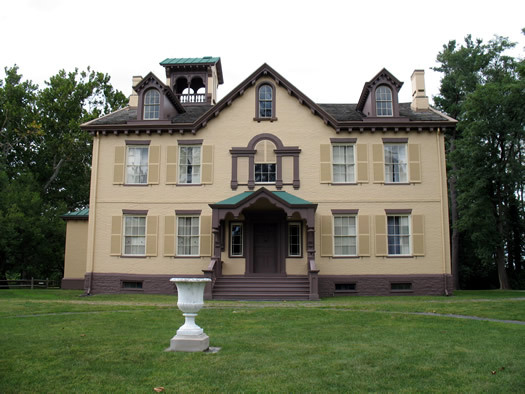 If you're in Hudson on a Saturday, stop in at the DAR house on lower Warren street - neat Civil War museum - great for teaching kids about history here in NY; VICO is terrific Tuscan Italian food and reasonable; TSL has esoteric movies and shows - and a circus once in a while. Club Helsinki has terrific music all the time and a restaurant to boot. The art galleries area always an interesting stop and most galleries will talk to you about the art - Carrie Haddad is particularly friendly. Be sure to stop at American Glory for the best BBQ in town, or Mexican Radio for TexMex delicacies; The Hudson Opera house has events on weekends - sometimes featuring NYC authors/playrights. Lastly be sure to stop in at Stageworks - most productions are locally produced but are surprisingly good. Take a whole weekend - one 12 hour day is not nearly enough!! ENJOY.